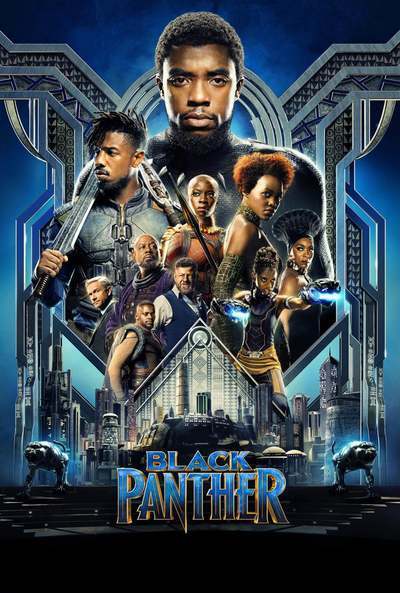 Movies in Many - "Black Panther"
Join us at the Many Community Center at 7 pm on February 16th for a showing of "Black Panther"! Admission is free, concessions are $1, donations are greatly appreciated. T'Challa, heir to the hidden but advanced kingdom of Wakanda, must step forward to lead his people into a new future and must confront a challenger from his country's past. Rated PG-13.